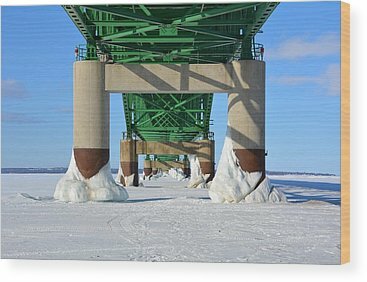 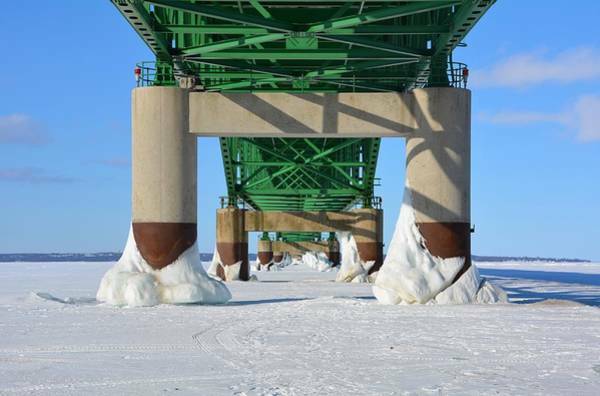 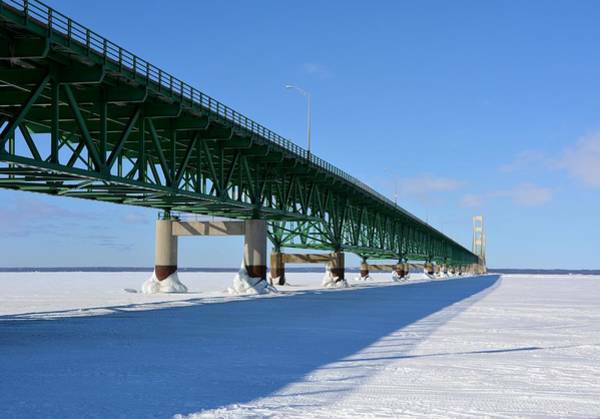 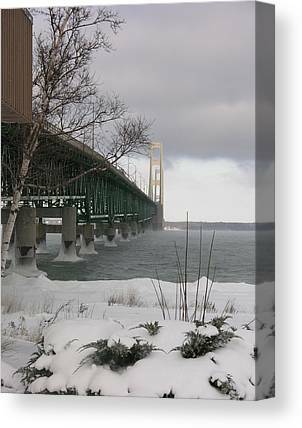 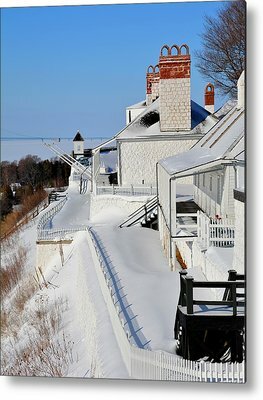 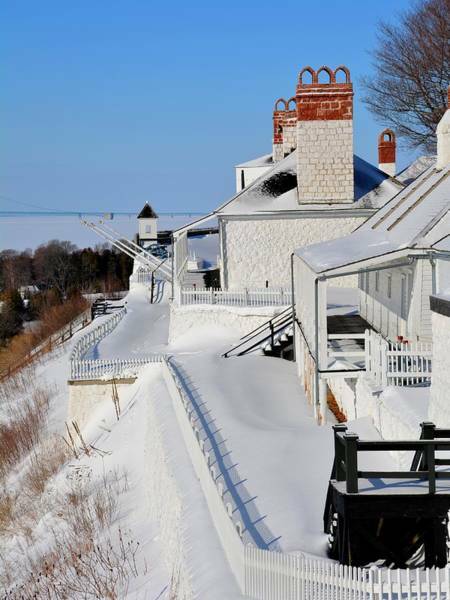 Photographs of the beautiful five mile long Mackinac Bridge spanning the Straits of Mackinac in Michigan. 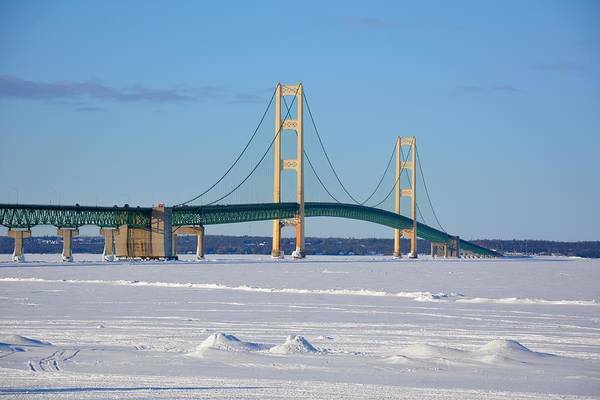 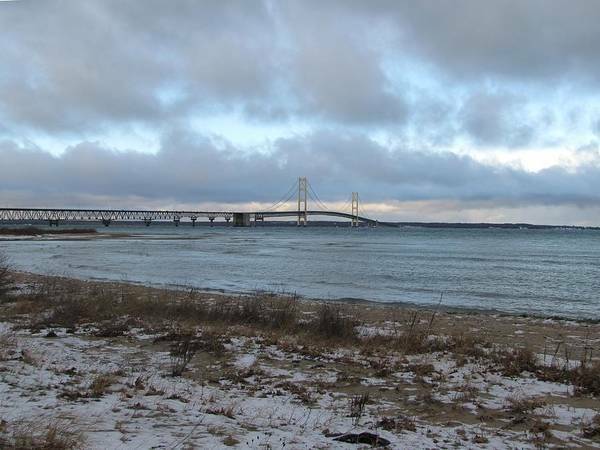 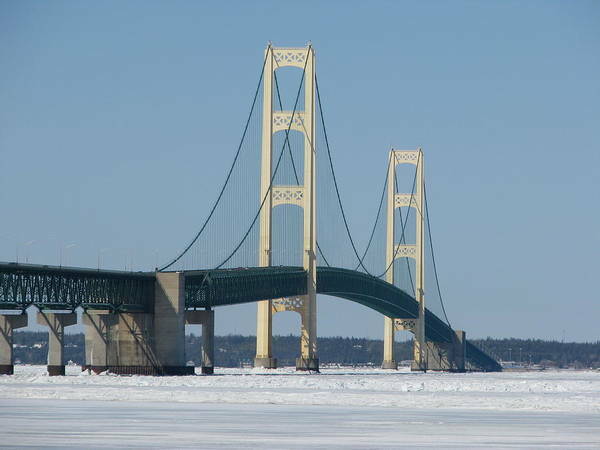 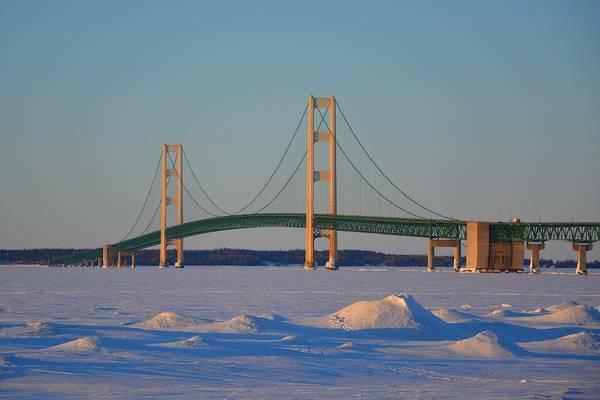 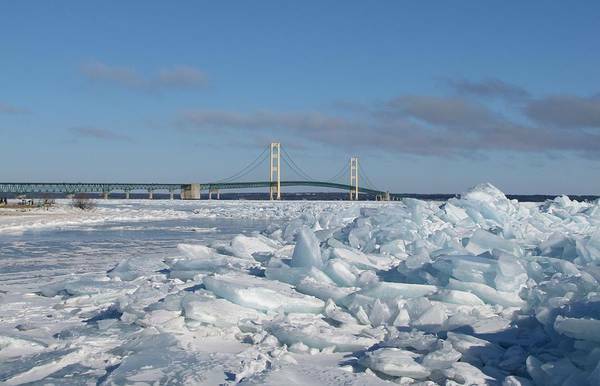 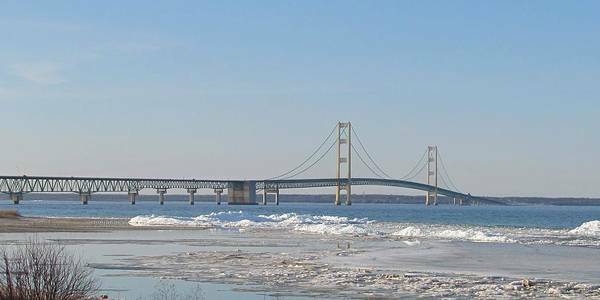 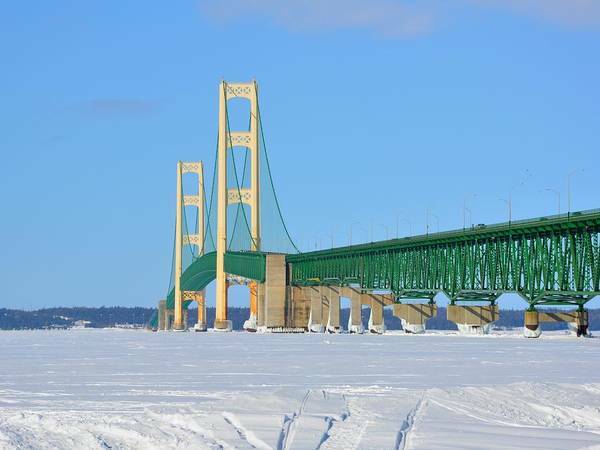 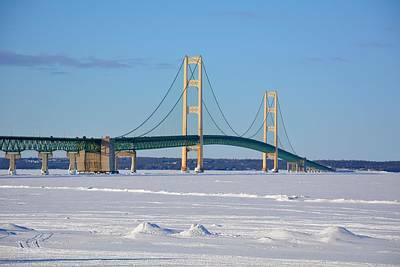 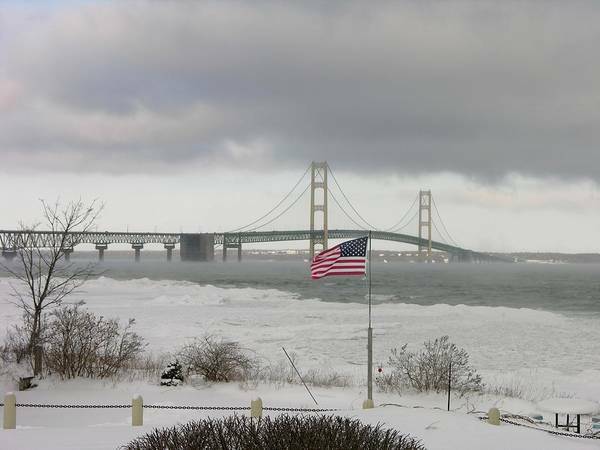 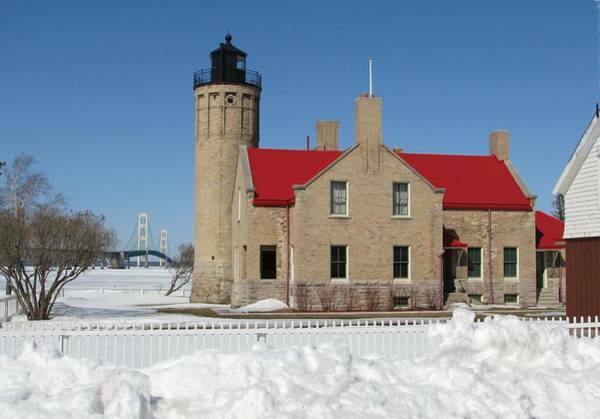 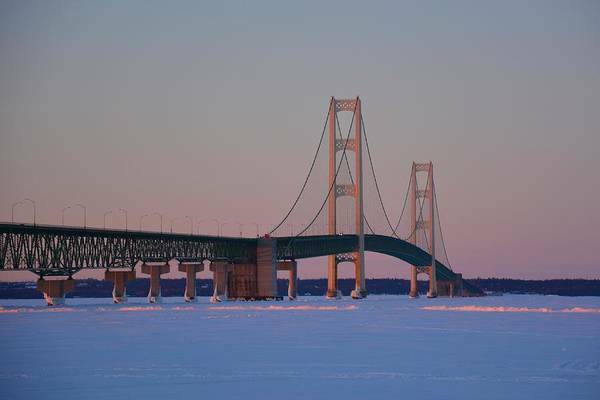 The Bridge is also known as the Mighty Mac and Big Mac. 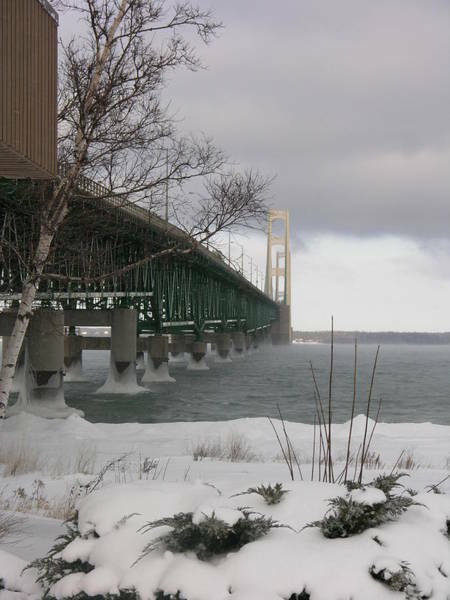 It opened on November 1, 1957.